The HRC Team™ takes sock performance to another level. 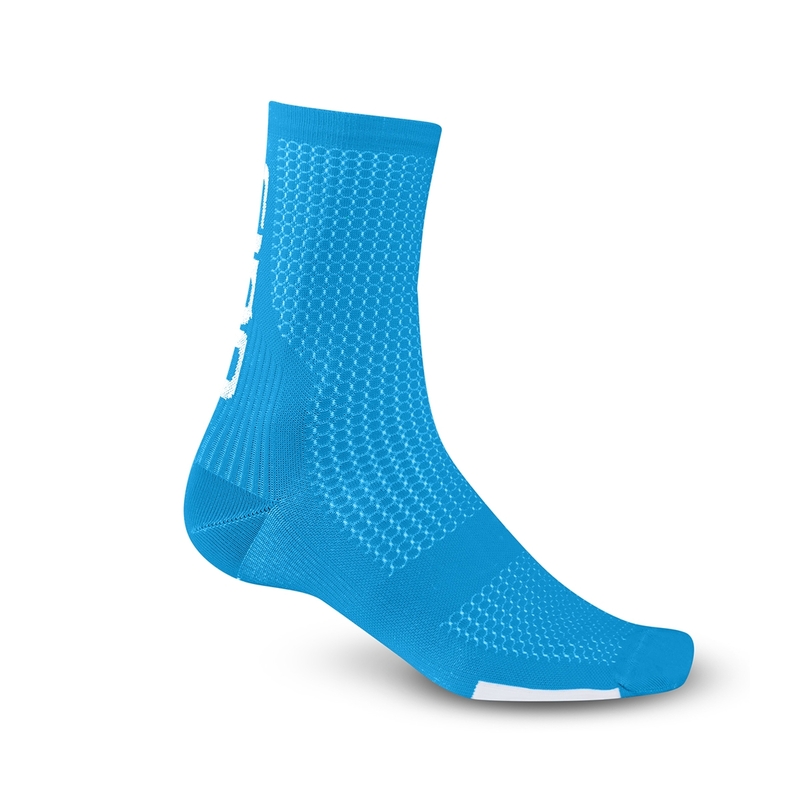 We worked with several high profile Pro Tour road racers that wanted qualities similar to compression socks for increased circulation and greater arch support. The resulting HRc Team sock is so thin and supportive it feels like nothing you've ever had on your feet. Other noteworthy details include Meryl® Skinlife™ fibers that wick moisture away and help maintain your skin's natural bacterial balance and a strong and stylish 6-inch cuff. Some of the best socks I've had for Spring/Autumn rides. Great summer socks. Fast delivery and price. I love the tall socks. I wear a 46 shoe size and the XL fits perfect, no binding and best of all the sock stays in place. Great summer socks. I like the length and "compression" feel. Most comfy cycling socks I've used. Compression is not too tight, but tight enough to feel supportive. Only downside is that they're a bit thin so my toes get cold on frosty mornings. Great buy though! Bought for my partner- he loves them. So much that I`m now ordering x2 of these socks. Bought these to keep my feet a little warmer through the autumn, quality seems good fit nice and snug used on a couple of rides now so far no complaints at all "a Good pair of socks at a reasonable price"